Susan is excited to be a guest at Raleigh Supercon – Friday, July 26th through Sunday, July 28th, 2019 – at the Raleigh Convention Center. She will be signing autographs and taking photos with fans during the event. Supercon is more than a comic con. It is a festival that celebrates superheroes, anime, fantasy, science fiction, video games, pop culture, and more. Lots of people dress up as their favorite characters, and people come from all over to see and be seen. 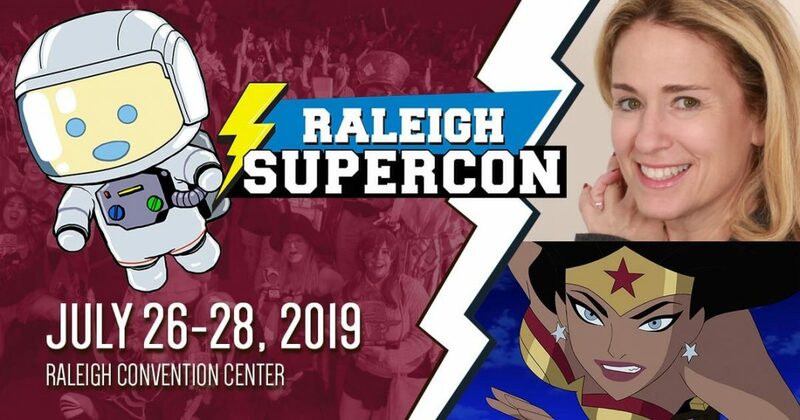 Raleigh Supercon is North Carolina’s largest multi-genre comic convention, expected to attract 50,000 people over four days in 2019.